The full flavour without the full throttle. 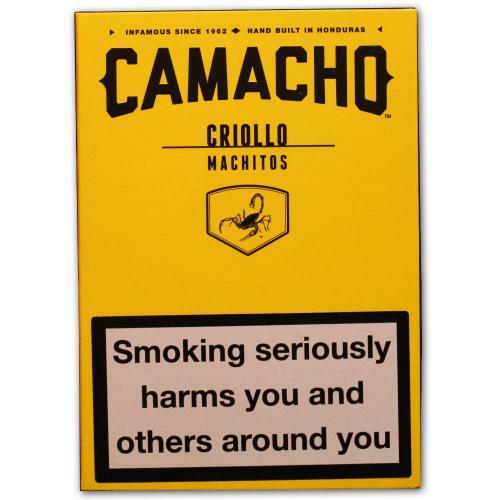 This medium-body smoke has Camacho written all over it. Our Crillo leaf sees extra sunrays - so it packs an extra pop of spice to complement a mellow sweetness. It's true Camacho smoke that's also at home uptown.